In its latest attempt to clear the air, Pete Lau, the CEO of OnePlus took to OnePlus forums to share his thoughts as part of an interview. 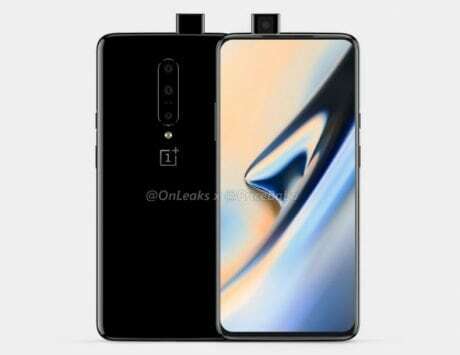 OnePlus has made its mark on the smartphone industry over the last couple of years by providing the latest and greatest hardware on a smartphone that is almost half the price of flagship smartphones by other companies. The company changed the smartphone industry by changing the perception of how people look at flagship smartphones with OnePlus One back in 2014. 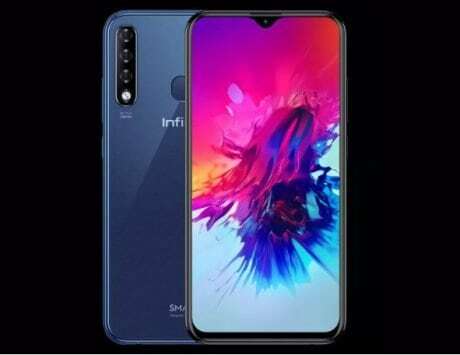 The company has managed to match up with the competition when it comes to major design choices such as the 18:9 aspect ratio, near bezel-less design, and even the notch after playing catch-up with OnePlus 5 and 5T. 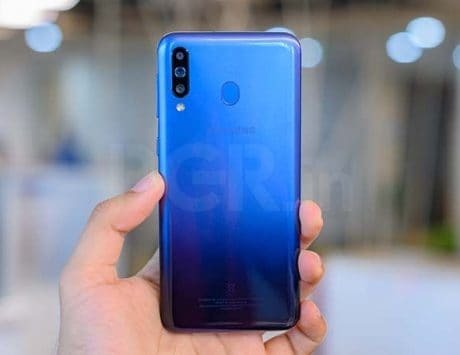 The company has also managed to keep things like the 3.5-mm headphone jack that are becoming rare in high-end smartphones with each passing year. 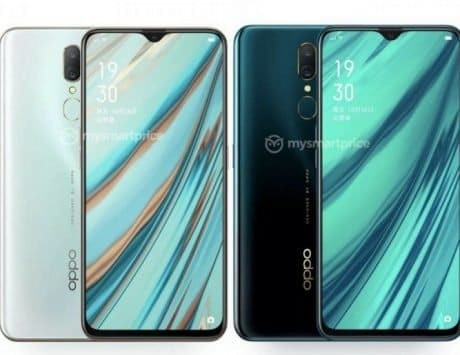 However, the company still has some way to cover when it comes to things such as waterproofing its smartphone, or even flashy features such as the under display fingerprint scanner, and wireless charging. The company has tried to address some of the issues in the past trying to share the rationale behind its decisions. In its latest attempt to clear the air, Pete Lau, the CEO of OnePlus took to OnePlus forums to share his thoughts as part of an interview. The interview was conducted by a forum member with the username ‘Cheetosdust’. Lau shared a number of things during the interview from his past where he started as an electrical engineer working at BBK, his experience with the first Bluetooth earphones, the difficulty to run a company, wish that OnePlus X had a better reception, the appreciation that the company received for the latest “Bullets Wireless” earphones, and what really is the “Pete Test”. He also went on to talk about wireless charging where the company wanted to add the technology in its devices but it is not advanced enough to be “without compromises”. 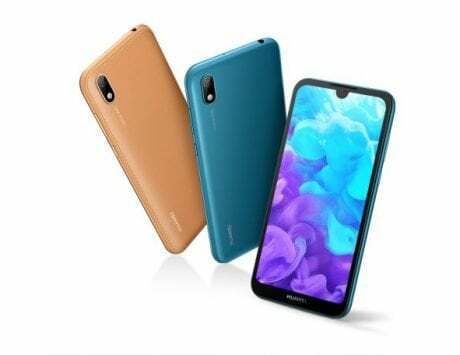 Lau added that the company will continue to test the technology to see how far it has come, but the focus will be on ensuring that it matches “speed and convenience” before the company plans to add it in its future flagship smartphone. 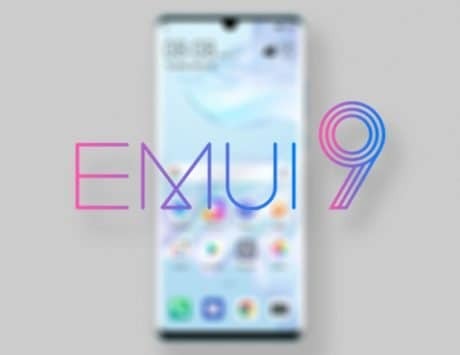 Another concern for the company is that adding this technology will make the phone thicker along with the fact that the device gets heated during the charging process which could negatively impact the performance and durability of the device. 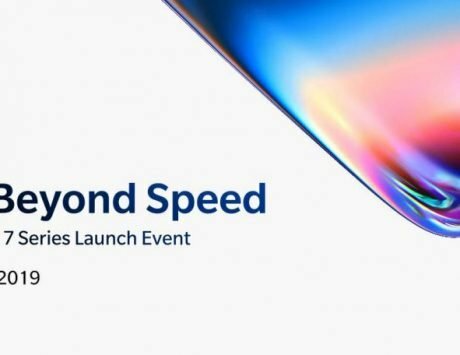 This comes right after the company launched the OxygenOS 5.1.9 along with the Android Developer Preview 3 build for its latest flagship smartphone in the market, the OnePlus 6.